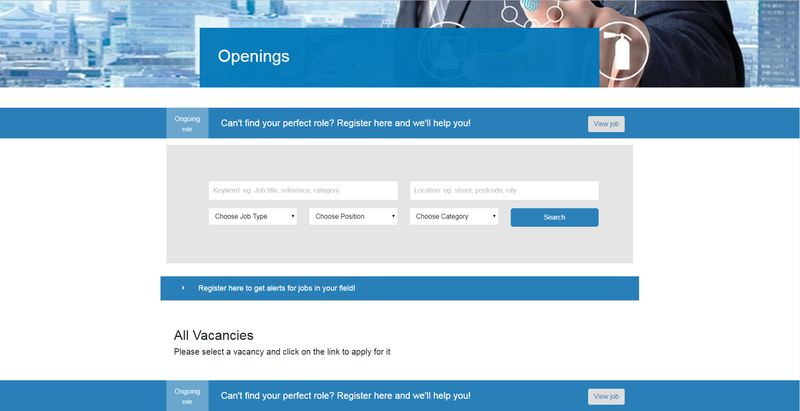 A stellar candidate experience from the application and access to our candidate portal to automated engagement with communication including: SMS, Email & Notifications. A platform that flexes from an innovative startup to a scalable enterprise, automating and guiding you through your recruitment lifecycle. 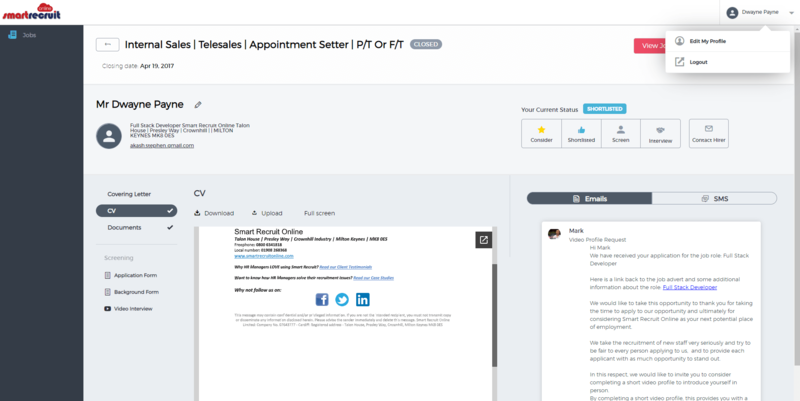 The tools to support your every hiring decision, from automated candidate engagement to a remote platform accessible on the go. Everything you need from an applicant tracking system that can integrate with minimal time and effort. Eliminate chaos of posting to multiple channels with our seamless JAG and achieve maximum reach.